The Terra-cotta Warriors and Horses in Xi'an are known as 'the Eighth Wonder of the World' and listed in the World Cultural Heritage List. In March 1974, peasants in Xiyang Village came across a piece of an earthen figure when digging a well, leading to the discovery of Pit No.1 in the present Terra-Cotta Warriors Museum. In the summer of 1976, pits No.2 and 3 were located. Over 7,000 individual pottery soldiers, horses, chariots and weapons have been identified in the three pits. 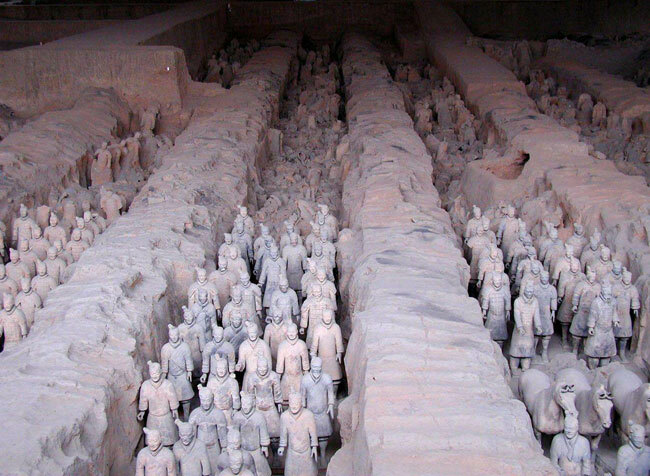 The warriors and horses were sculptured to protect the tomb of Qin Shihuang (the First Emperor). By 221 B.C., he defeated six countries in less than ten years, concluding the chaos of more than 500 years known as the Warring States Period. By this time, China's first-ever centralized feudal power was founded and laid a solid basis for the rapid development of economy, politics, ideology and culture. 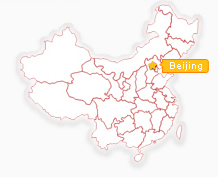 Qin Shihuang founded its capital in Xi'an, and created one of the greatest ancient cities the world has ever known. Believing that he would continue to rule his country after his death, Qin Shihuang ordered his subjects to build a magnificent underground palace. Constructions of the tomb began soon after Qin Shihuang ascended the throne. Hundreds of thousands of people worked 17 years to complete it. Qin Shihuang commissioned a contingent to protect his tomb. These are the terra-cotta soldiers. 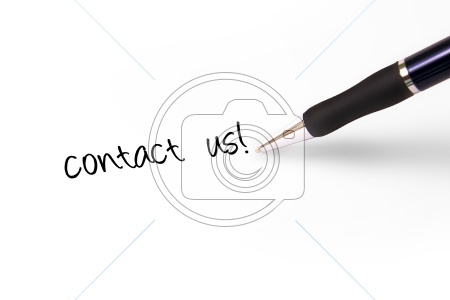 The soldiers are stationed in three divisions, the east army, the west army and the central army. The east army is in rectangular formation made up of a 3,000 field warriors, while the west army include 1,000 archers and clay men and hundreds of horses. The army headquarter is in the central army. The heights of the soldiers vary from 1.7 meters to 1.9 meters, and the weights from 100-odd kilograms to 300 kilograms. The terra-cotta horses exhumed from the site were meant to be bred in northwest China. They are 1.5 meters tall and two meters long. 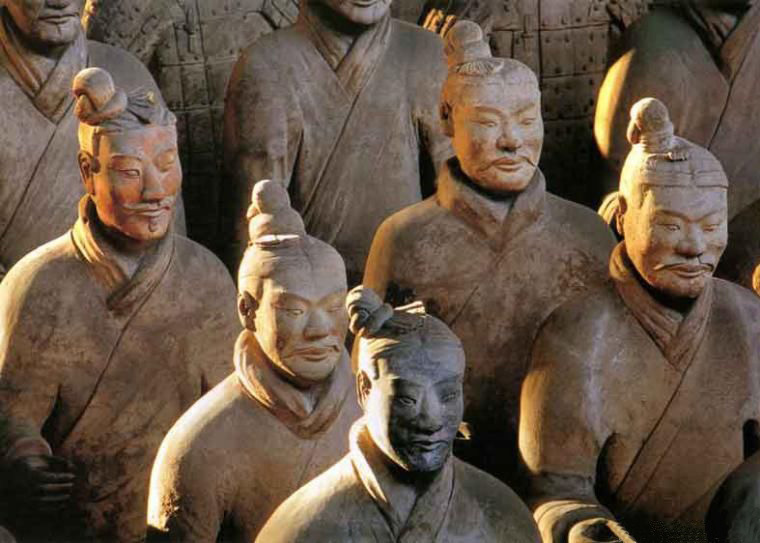 The clay statues are in life size and were modeled after the real members of Qin Shihuang's army. The facial features and expression are depicted so vividly in life that one can almost understand the soldiers' characters, and which part of the country they came from, and one can tell from the soldiers' garment and posture and weapons his position in the army. While the soldiers and horses are made of clay, the weapons are real. 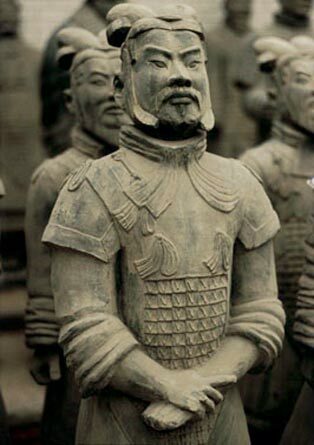 The terra-cotta army actually holds a complete arsenal of Qin Dynasty. The majority of the weaponry is made from copper and tin in addition to 13 other rare metals. Some of the weapons were never discovered before and demonstrated more advanced craftsmanship than expected. For instance, an underground bronze sword still shines after having been buried underground for more than 2,000 years. The ancient craftsmen also used special treatment to prevent the sword from getting rusty. There are also two sets of bronze chariots and drawing horses on show. A team of four horses draw each of the chariots. The chariots, horses and figures were cast at a scale of 1:2. The chariots were decorated with 1,720 pieces of gold and silver ornaments, weighing a total of seven kilograms.